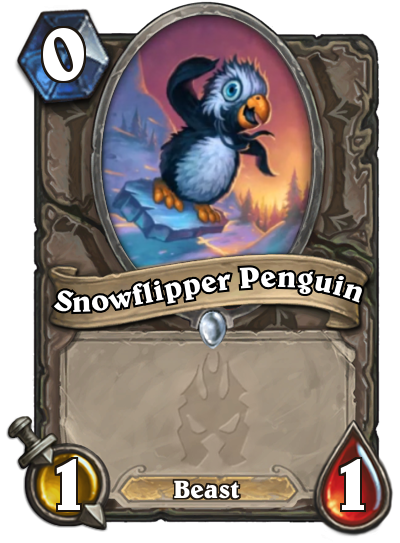 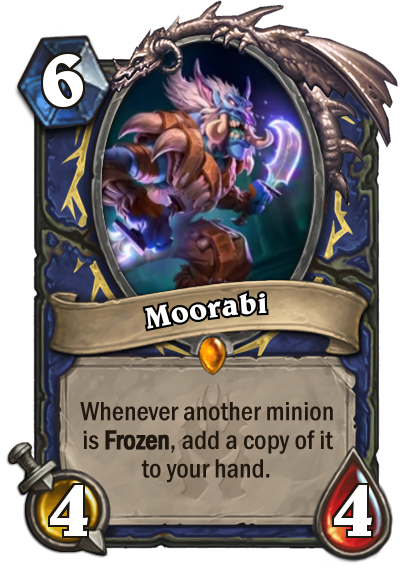 Thanks to a stream over the weekend, we've got 15 more Hearthstone: Knights of the Frozen Throne cards to share. 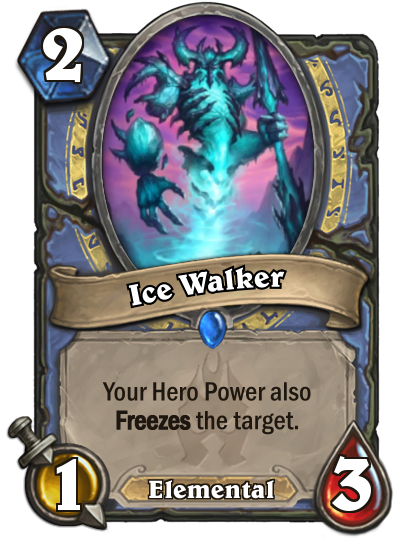 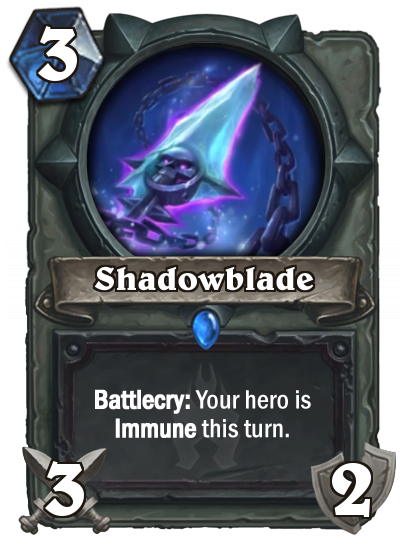 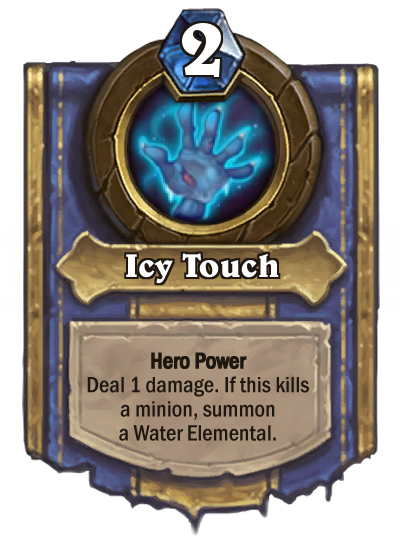 Over the weekend, Matt Place, a member of the early set design team for Hearthstone, took part in a livestream with Day that revealed nearly a dozen new cards for the upcoming Knights of the Frozen Throne expansion. 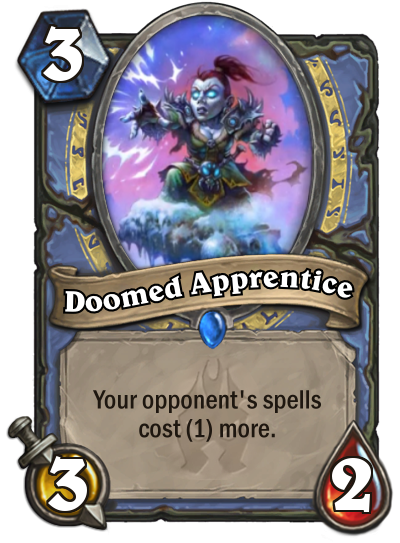 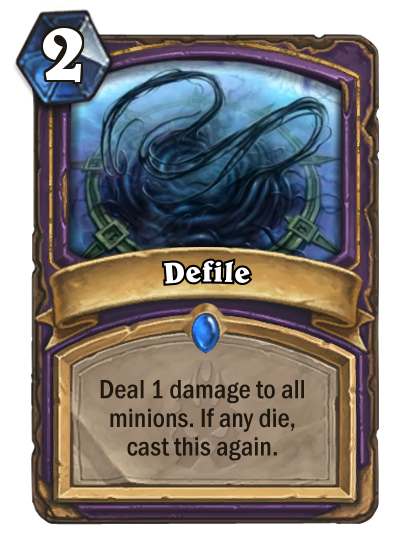 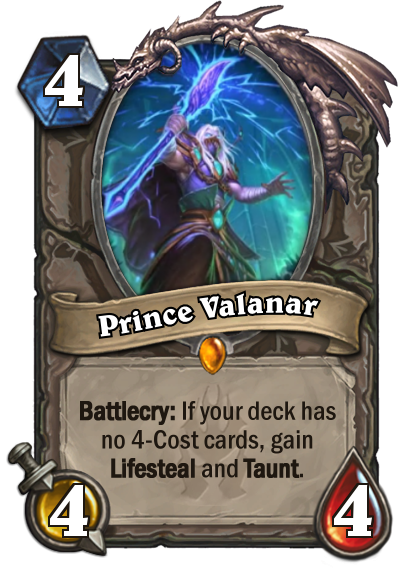 Add those to the other reveals, and we've got 15 new cards to share. 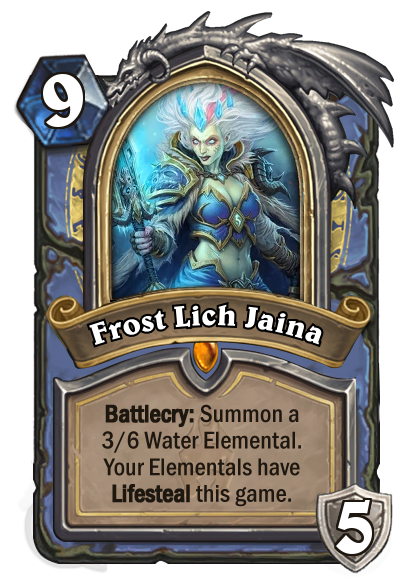 Of particular interest is our first look at a Death Knight - in this case, Frost Lich Jaina. 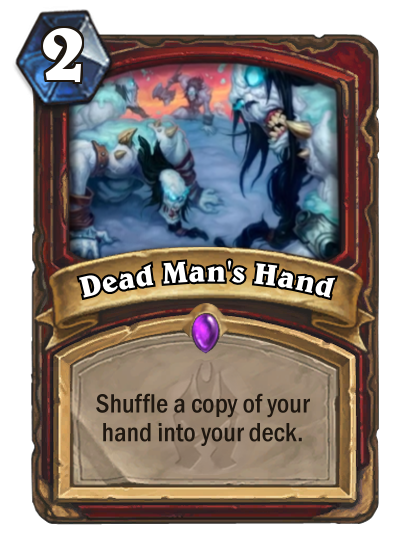 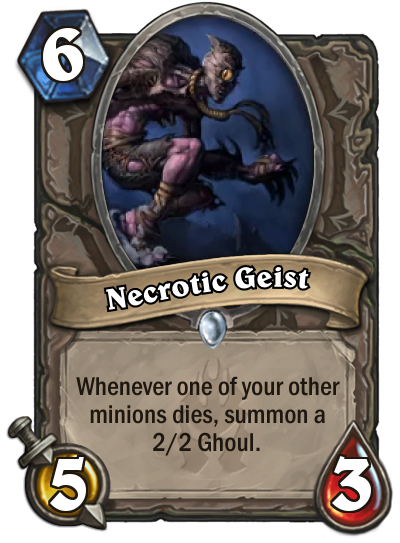 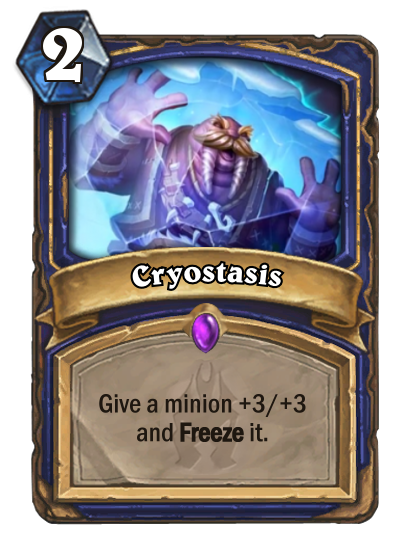 I also like the look of the Necrotic Geist, which will allow for a 2/2 ghoul to be summoned anytime one of your other minions dies. 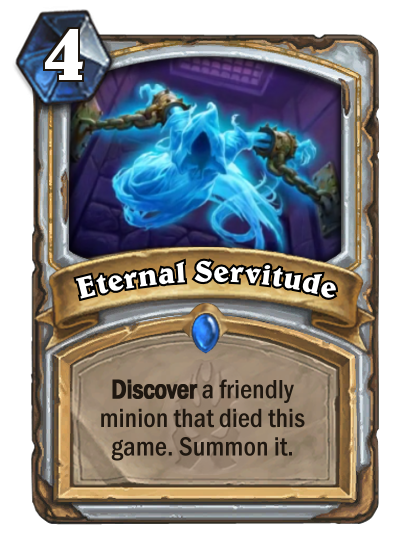 Considering how many minions I get killed, I could have a horde of ghouls to play with. 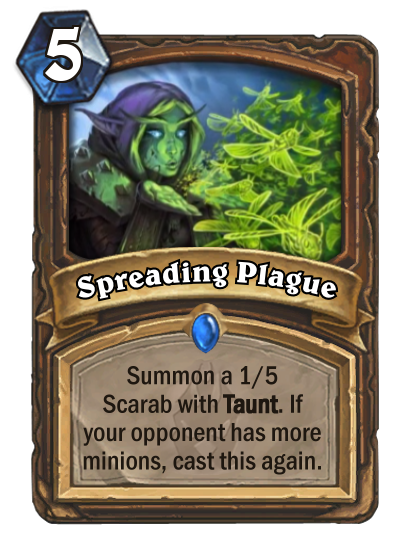 What's your favorite card in this batch? 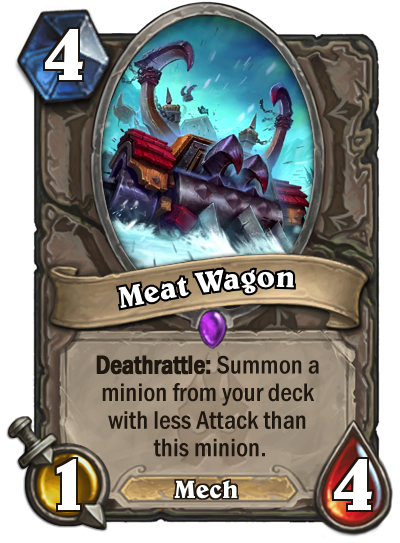 Tell us in the forums!